Sometimes oats may both some of us who have IBS. 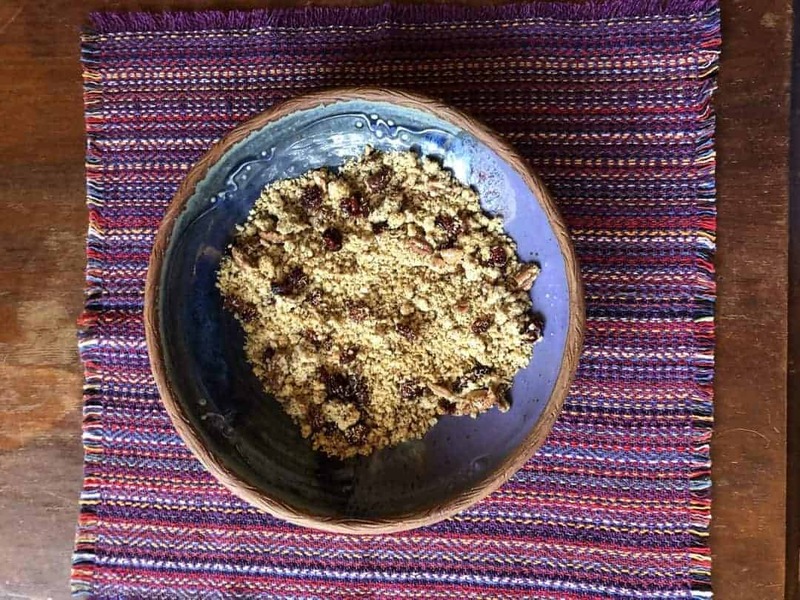 This granola using quinoa flakes is a high protein option for anyone and it may be tolerated better on the low fodmap diet. Oat flakes and quinoa flakes could even be mixed together!